For an average Windows user, Command Prompt is just a complicated program they should not mess with. However, the power users know how powerful Command Prompt is and how it can make complicated processes just a matter of a command. Although, Windows itself offers great customization with mesmerizing visuals, but the simple interface of the Command Prompt is quite powerful as well. Command Prompt does requires some commands and key combinations to remember to use it properly. If you are willing to spend some time to learn a few handy tricks, your productivity can sky rocket. Command Prompt has tons of tricks with over 280 commands, but learning all the tricks and commands might not be necessary. With only some basic commands and tricks, you should be good enough to speed things up and may be have some fun in the process as well. To help you take advantage of the Command Prompt, we have picked the most interesting and helping command prompt tricks that may help you in your regular PC usage. We might have left many interesting tricks (there is just so much you can do), but these tricks should also be good enough for most users. Let’s see 17 amazing Command Prompt tricks to make you more productive. 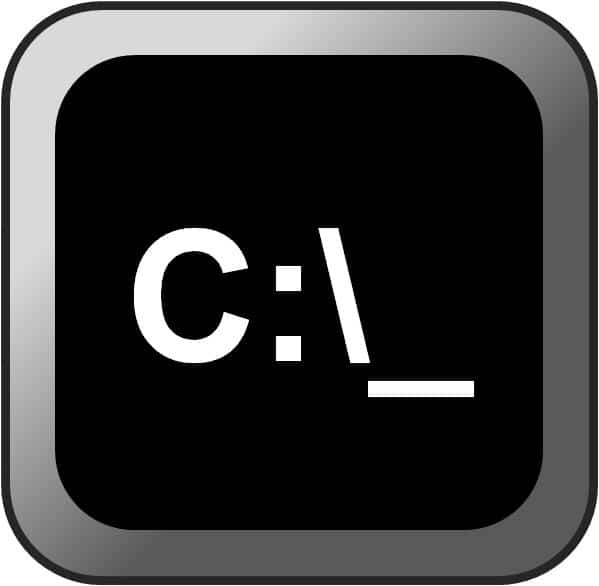 If you are using Windows 8.1 or below, the Ctrl+C command will not work in the Command Prompt to copy data (it will work in Windows 10, however). 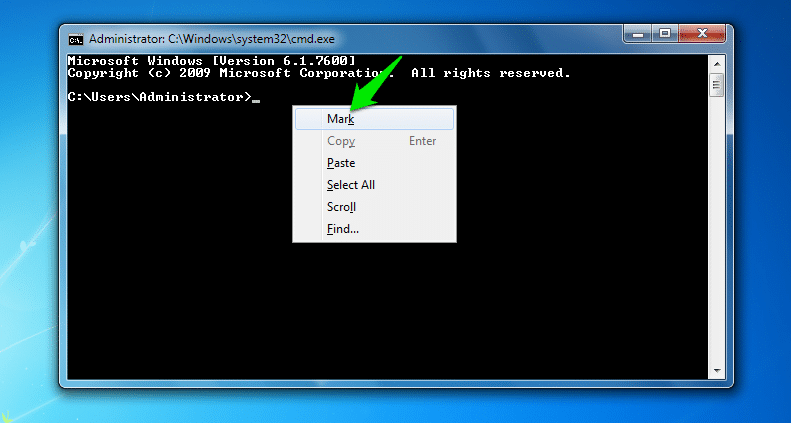 To copy data in the Command Prompt, right click in the interface and click on “Mark” from the context menu. Now just highlight and press Enter key to copy the required data. For some commands, you need to run the Command Prompt as administrator to execute those command. 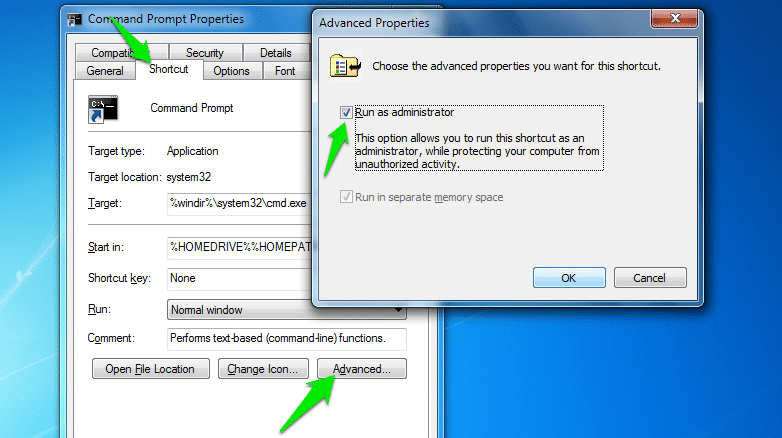 You can easily run the Command Prompt as administrator by right-clicking the icon and selecting “Run as Administrator”. However, if you always want Command Prompt to run as administrator, then you can do that to. Just create a Command Prompt shortcut in any preferred location and then go to “Properties” from the context menu. Now, click on “Advanced” under the “Shortcut” tab and check “Run as administrator” option. If you don’t know answer to a command or you want to cancel a command in process, then you don’t have to force exit the Command Prompt. All you need to do is press Ctrl+C and the command will stop in its tracks. Although, this doesn’t apply to processing commands, such as drive format. If you don’t know the exact location of a folder, then you can also navigate between the folders in the Command Prompt to find the right one. All you need to do is provide the drive name, like “D:\” and start pressing “TAB” key to start cycling through each folder. QuickEdit is a Command Prompt mode that will let you copy or paste data with just a single click. To activate QuickEdit, right click at the top of the command prompt and click on “Properties”. Now checking the “QuickEdit Mode” setting will enable the mode. To copy and paste data, all you need to do is press the Right-Click. Manually entering a file path in the Command Prompt can be quite a tedious task. Fortunately, you can easily add full file path with drag-and-drop feature. Just go to the location where file is located and drag-and-drop the file in the Command Prompt, the exact path will be pasted. Instead of navigating to your network settings to get complete network information, you can easily access all the information with a simple command in the Command Prompt. Just type “ipconfig” in the Command Prompt and press Enter. You will see all the important information such as, Subnet Mask, Default Gateway and IP Address. If you need to re-enter an already executed command (in the same session), then you don’t have to type it again. All you need to do is press Up and Down arrow keys to cycle between all the executed commands. You can also press the right arrow key to enter a previous command character-by-character. 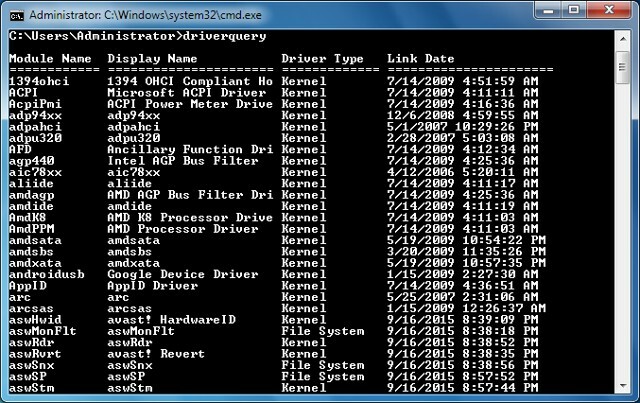 If you need to check which drivers are installed in your PC, then you can easily check all of them with a simple command. 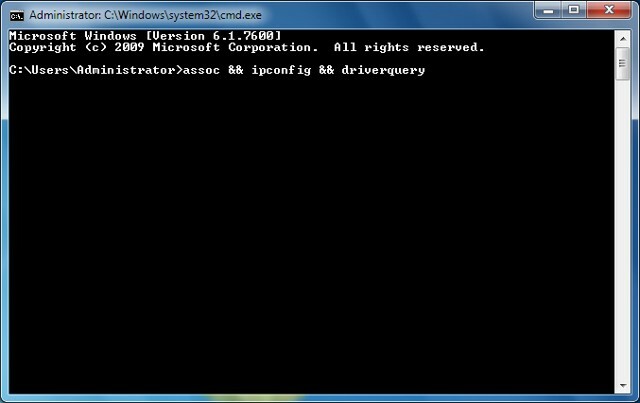 In the Commands Prompt, type “driverquery” and hit enter. You will see a huge list of drivers that are running your PC’s system. The information includes, Module, Name, Type and Link Date. 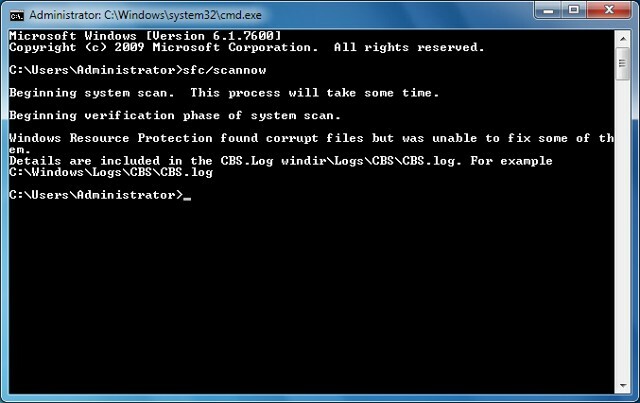 You can run a basic scan that will scan all the Windows system files to ensure everything is working fine. Type “sfc/scannow” and press enter, after a short delay, the scan will start. If the scan finds any corrupt file, it will fix it or let you know which files are corrupted, so advanced users may fix it themselves. 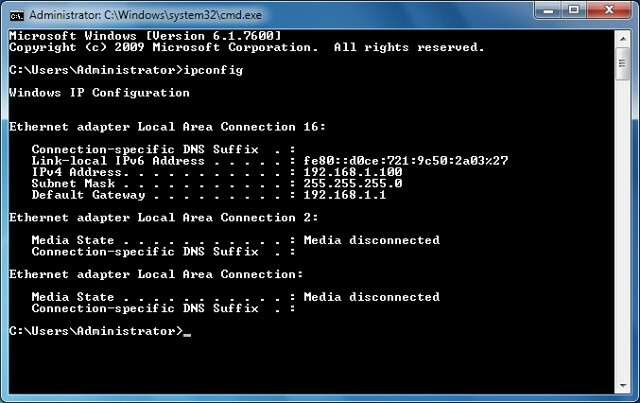 If you would like to find IP address of any website, you can easily do so from the Command Prompt. Type “nslookup (name of the website)” and hit enter, you will immediately see the IP address. 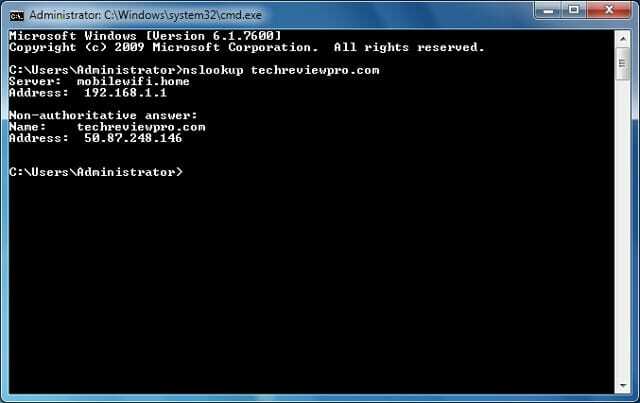 For example, type “nslookup techreviewpro.com” to check IP address of the TechReviewPro. 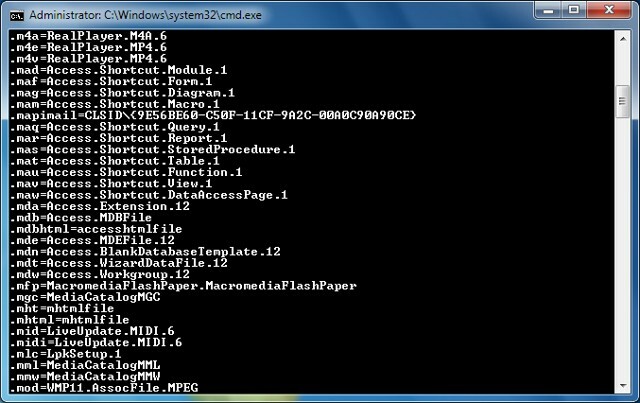 You can use a Command Prompt command to check all the file types and programs that handle those files. This can be quite handy if you need to make sure all your files are being opened by the right program. Enter the command “assoc” in the Command Prompt and you will see all file extensions and the programs that handles them. This is not much of a productive trick, but it is just plain astounding to see a ASCII version of Star Wars Episode IV in the Command Prompt. To start watching, make sure Telnet is Enabled and enter this command “telnet towel.blinkenlights.nl”. The movie will immediately start in its ASCII version as soon as your press Enter. If you are not big fan of the black and white interface of the Command Prompt, then you can easily change its color any way you like. Right-click on the top of the Command Prompt and click on “Properties” from the context menu. 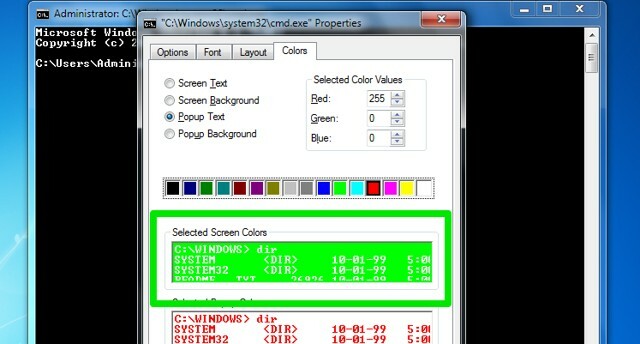 Now go to “Colors” tab and you will find all the options to change the color of your Command Prompt interface. However, it will only change for that specific session. If you are planning on using more than one command in a session, then you don’t have to wait for each command to finish up before entering another. Just add “&&” between each command and the commands will be executed one after another. For example, you can type “assoc && ipconfig && driverquery” to execute all 3 of these commands. Command Prompt’s built-in help feature doesn’t offer detailed information on all of the commands. However, with a simple command you can get detailed information along with examples on all of the commands. All you need to do is type “/?” at the end of the command about which you need information. For example, if you need information on command “driverquery” type “driverquery/?”. Also Read : How to Create WiFi Hotspot Using Command Prompt and Share Files Easily ? Using the Command Prompt is a great way to boost productivity. We will recommend Windows user to at least check out what the Command Prompt is and how it can help you with your daily tasks. 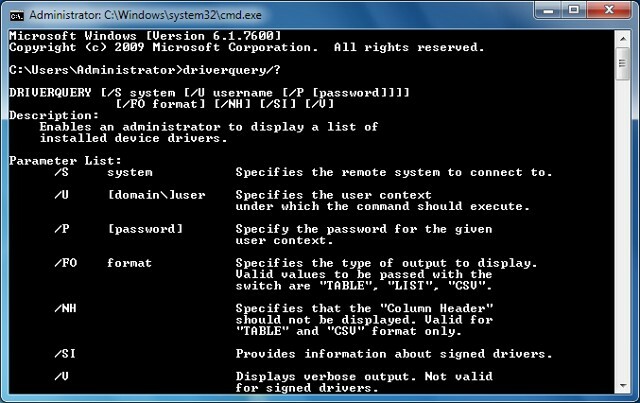 Most of the above mentioned tools are meant to make it easier for you to use Command Prompt, so learning few handy Command Prompt commands will help further take advantage of the above tricks. There are many other tricks and commands in the Command Prompts that are worth exploring, and our list should be good enough to get you started. If you know any other cool Command Prompt tricks, let us know in the comments, we might even add it! TechReviewPro Reveals 10 Secret Reasons Why Windows 10 is Free ?